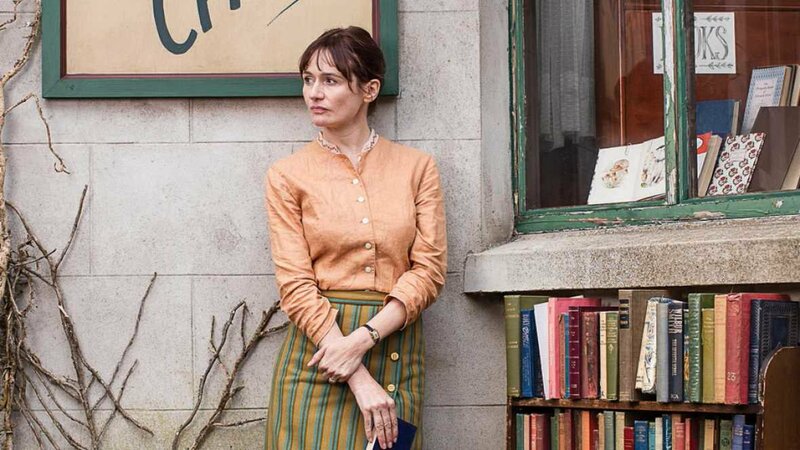 Set in 1959, a similar time to the recent “On Chesil Beach”, “The Bookshop” explores a different aspect of English manners and repressions of the time. Learning to Drive. The feel good coming of (middle) age drama stars Sir Ben Kingsley and Patricia Clarkson and hits cinemas on June 10th.